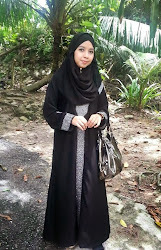 Abaya Elegan: You can wear our Saudi abayat like this. You can wear our Saudi abayat like this. E002 Jeddah Abaya would be lovely to wear if you matched it up with a pink handbag and a pair of pink ballerina shoes. 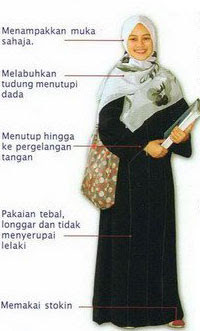 You can either top it of with a black hijab or maybe a shayla in pink too. This is how I would wear it. 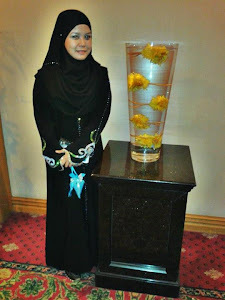 N011 Zarin Abaya, also from Jeddah, Saudi Arabia is very comfortable and elegant to wear. 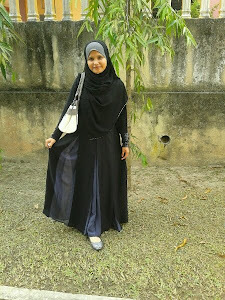 I would accessorized the abaya with something greenish such as an olive cream summer shaylas, a pair of green Oxfords and also a fancy green handbag. Don't you think you'll feel confident and pretty in this?